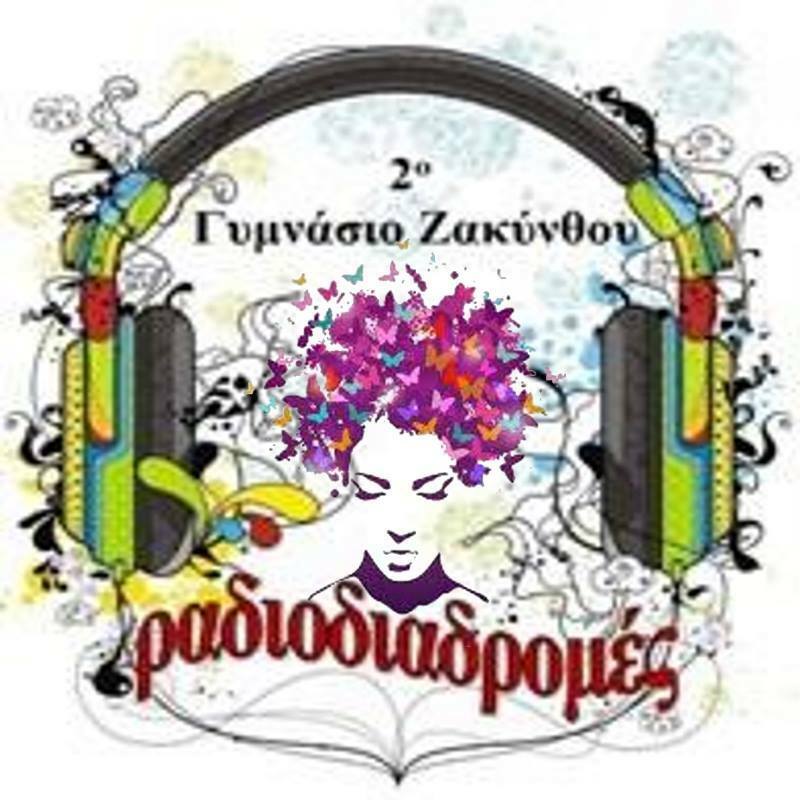 RADIODIADROMES host you in the world of “House Music” with well known songs . 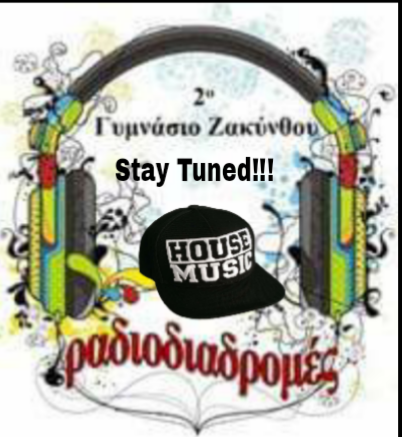 Stay tuned !! RADIODIADROMES are trucking a fairy tale path. The tonight passengers: songs from famous Walt Disney movies. 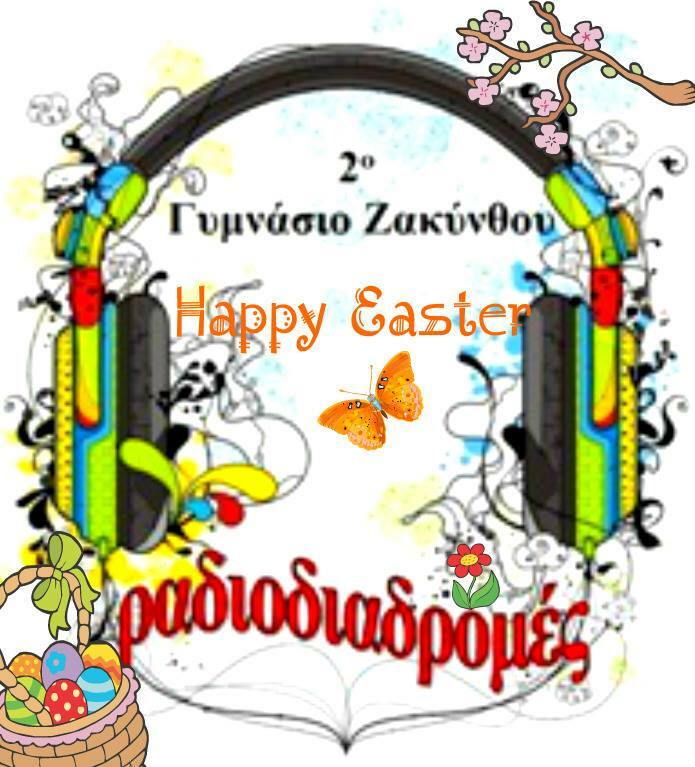 RADIODIADROMES are broadcasting even during holidays, wishing you HAPPY EASTER from the island of Zakynthos. 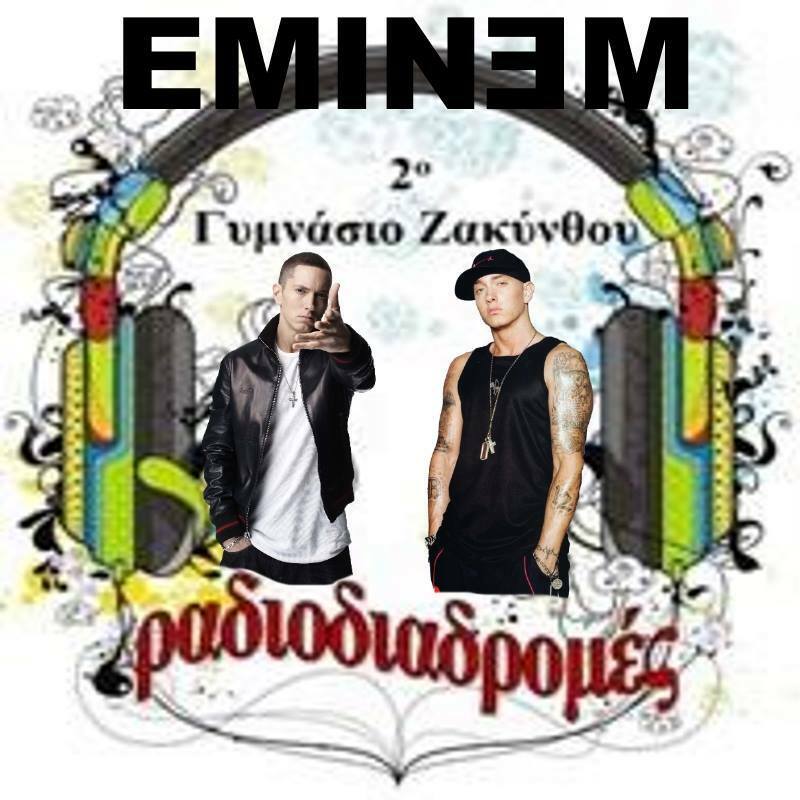 The tonight guest of RADIODIADROMES is Eminem. 57 minutes and 12 songs are enough to know, understand and enjoy the famous artist. 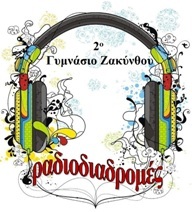 Honoring the International Women’s Day , the team of RADIODIADROMES is traveling , having on board only female singers. 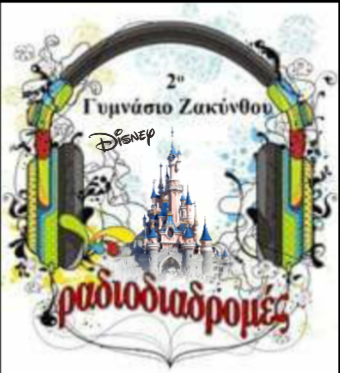 From the island of Zakynthos and the 2nd Gymnasium: have a nice musical trip! 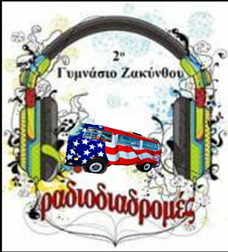 In a van the radio team of RADIODIADROMES crosses U.S.A. from New York to San Fransisco. Get in and travel with us!! The first radio show of the year!